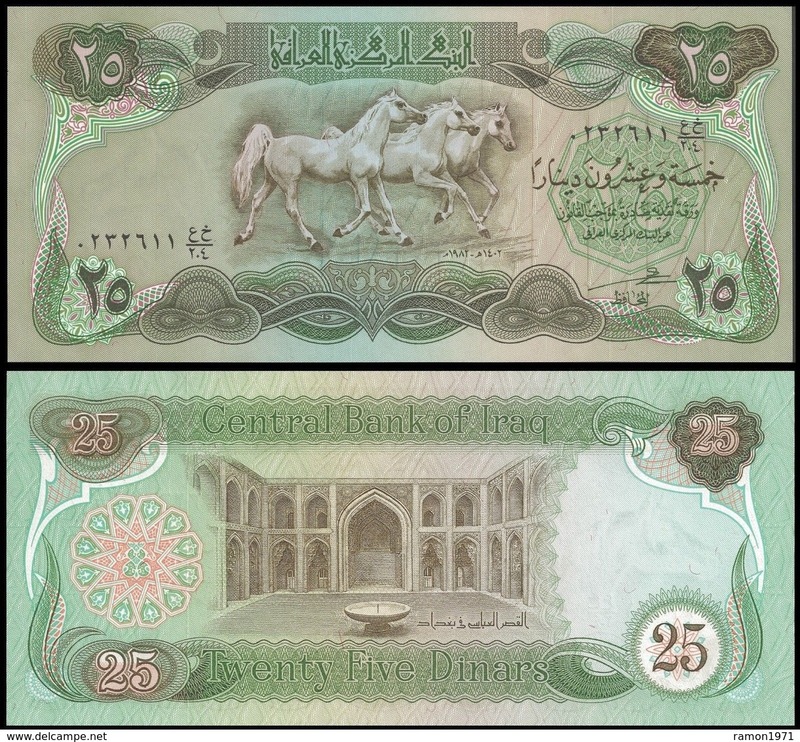 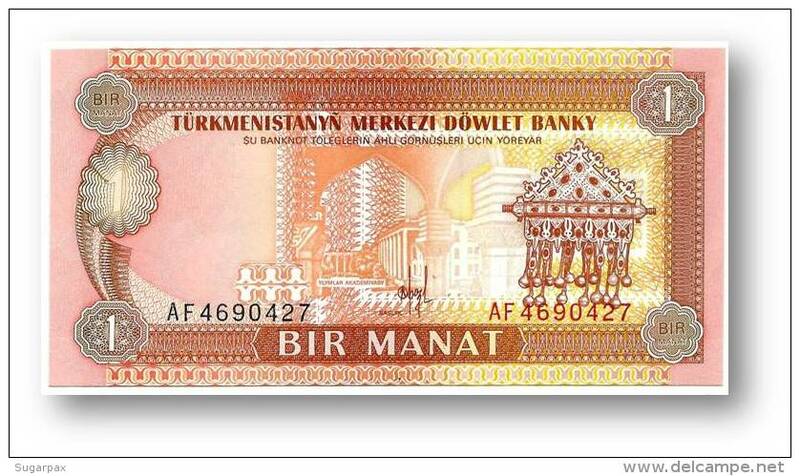 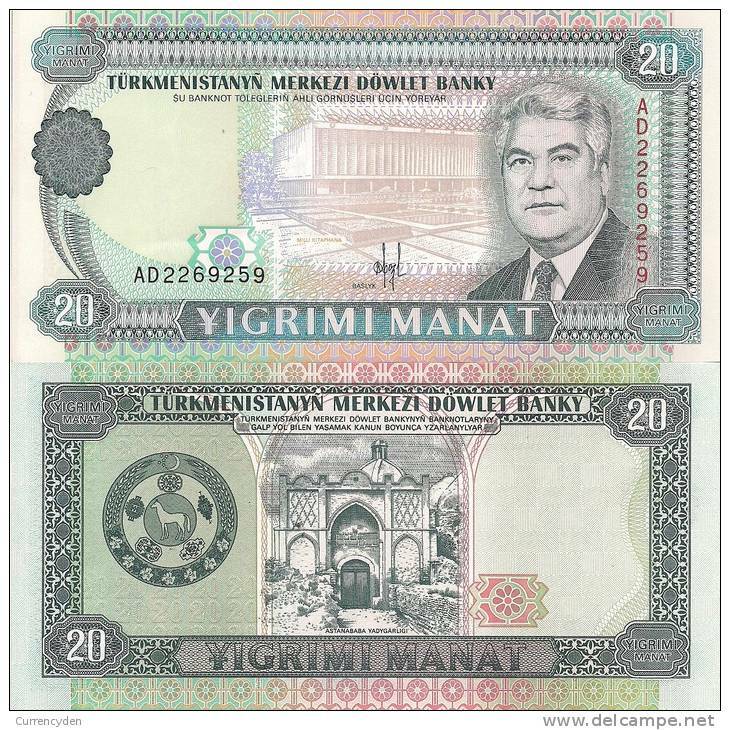 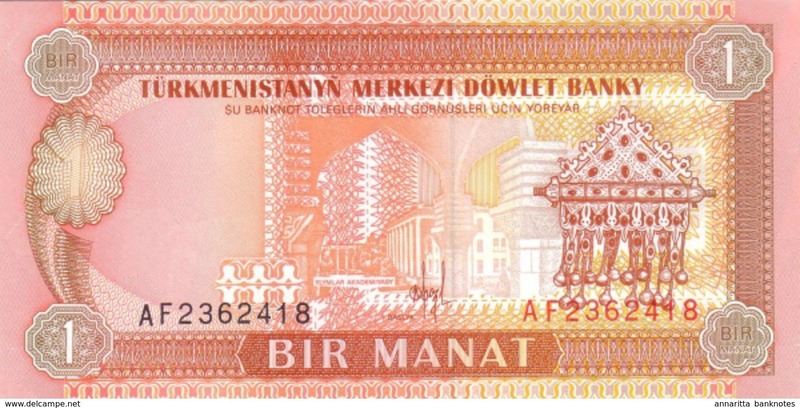 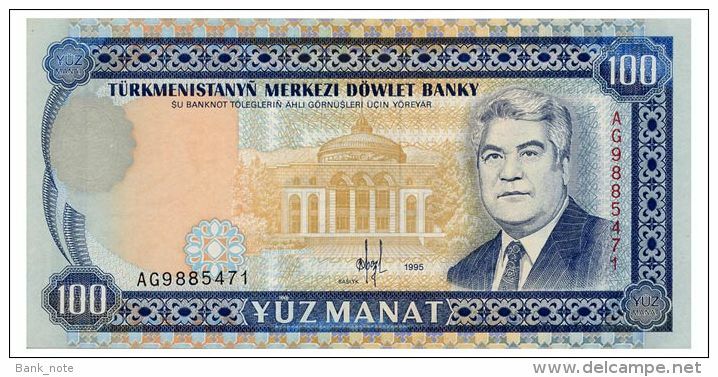 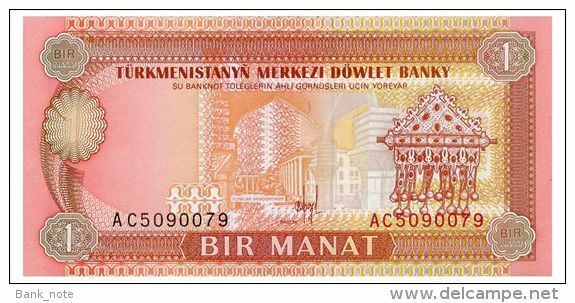 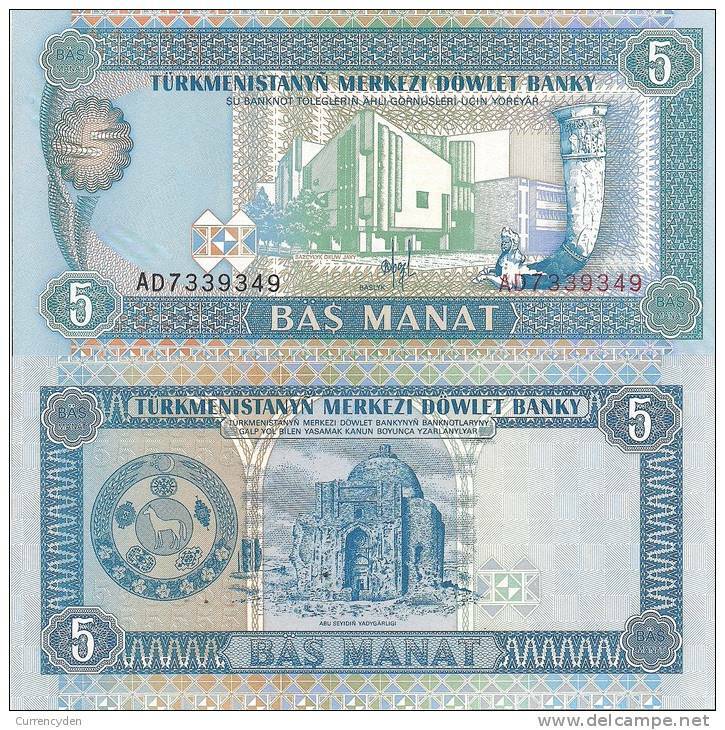 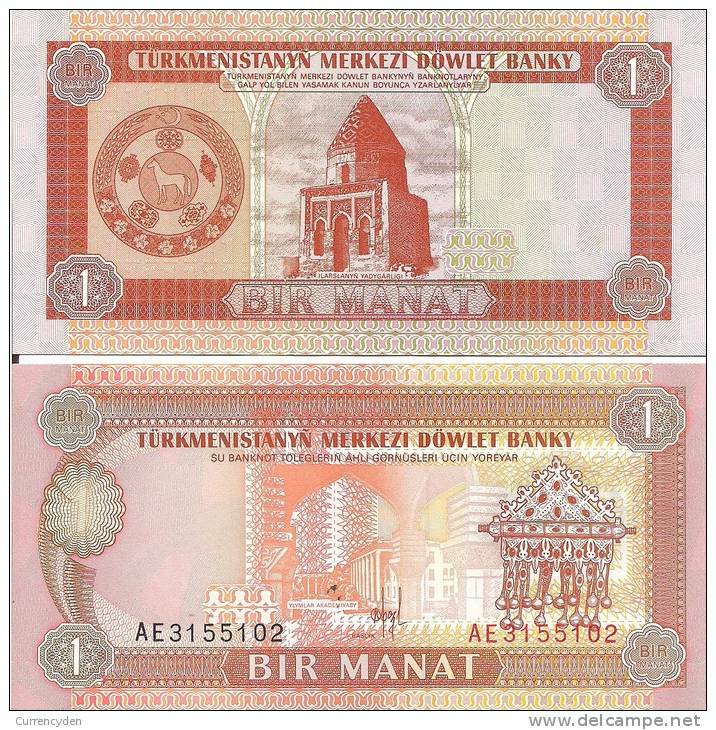 Turkmenistan P4b, 20 Manat, Nat;´l Library $3 CV! 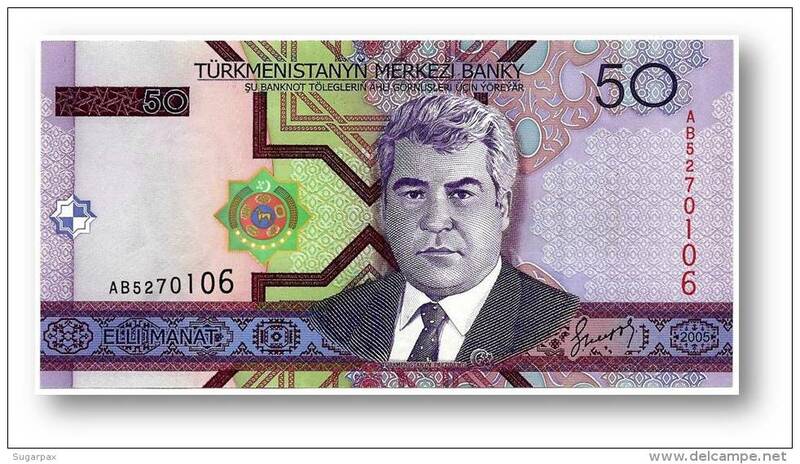 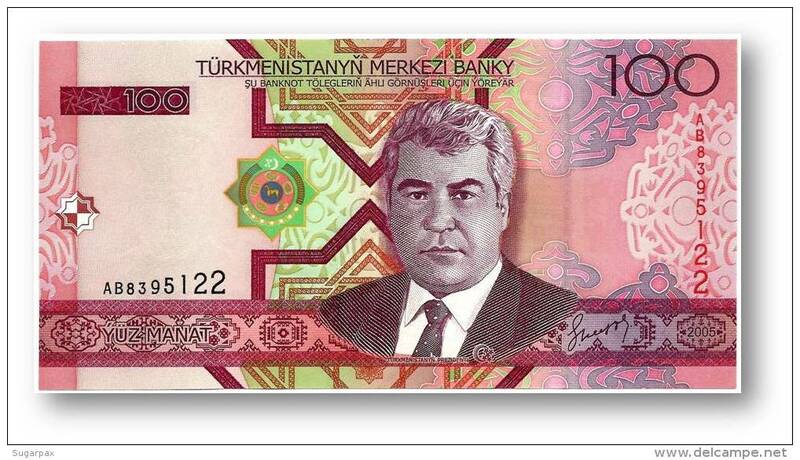 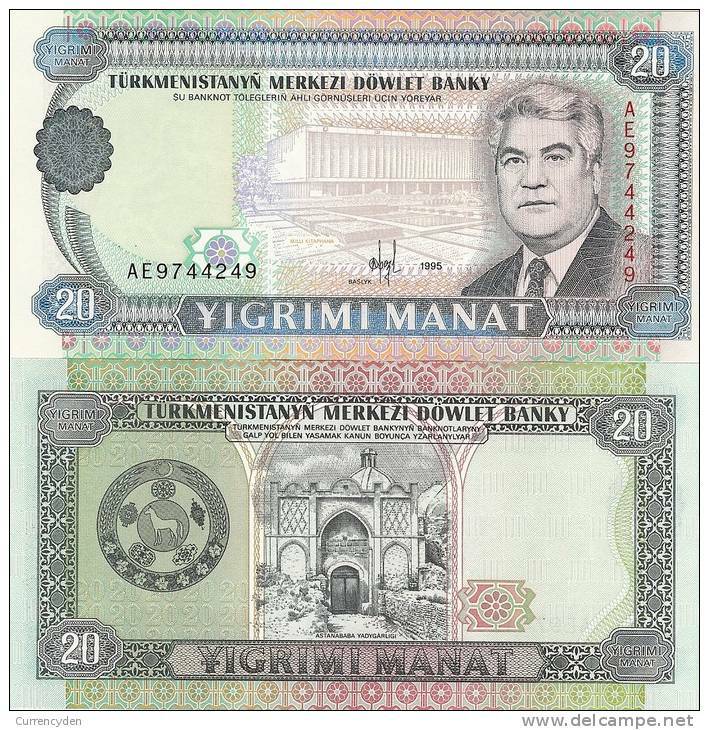 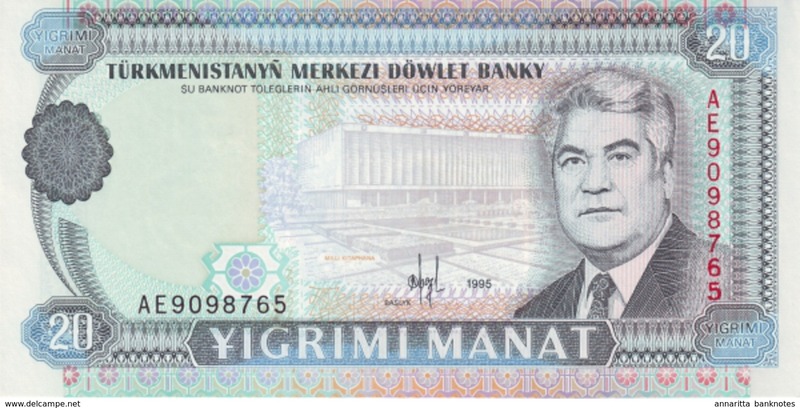 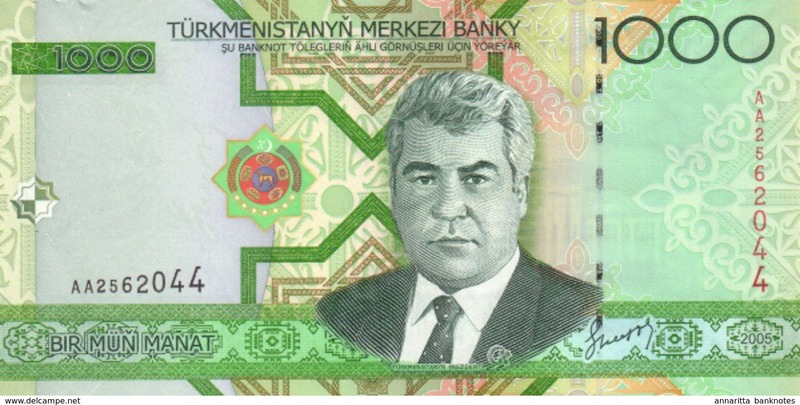 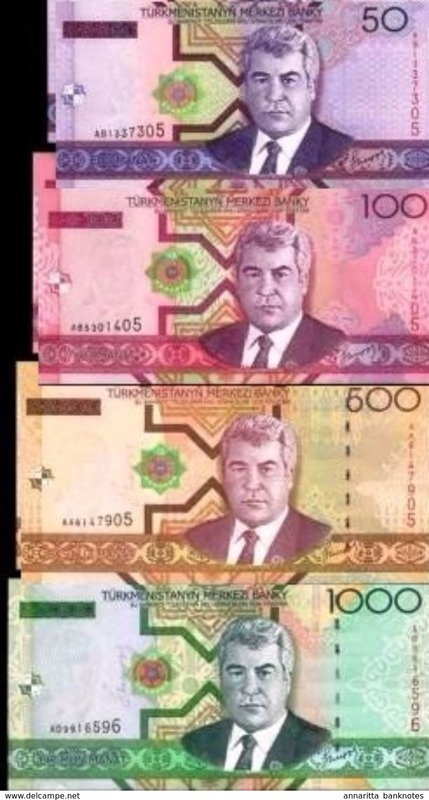 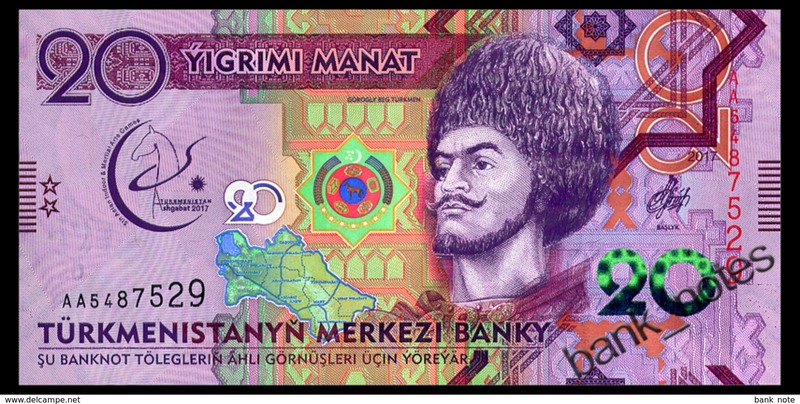 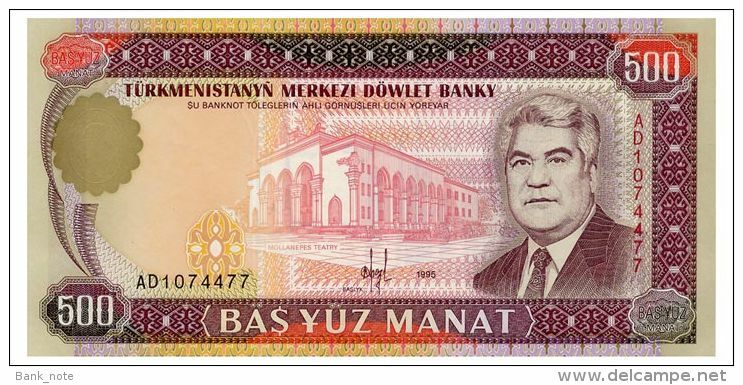 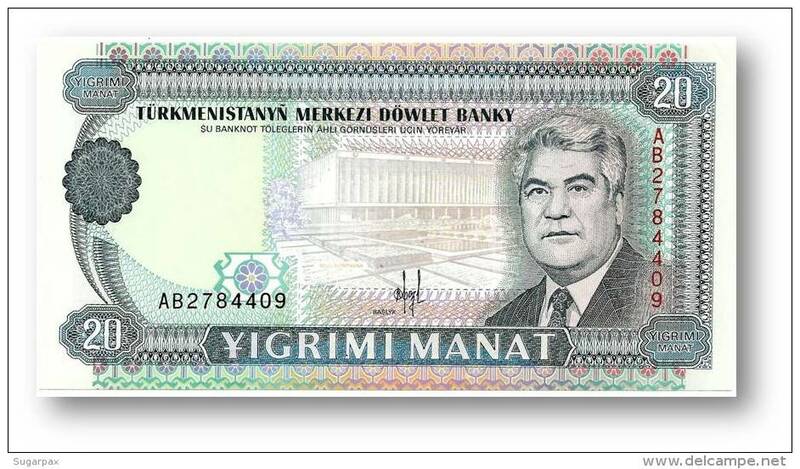 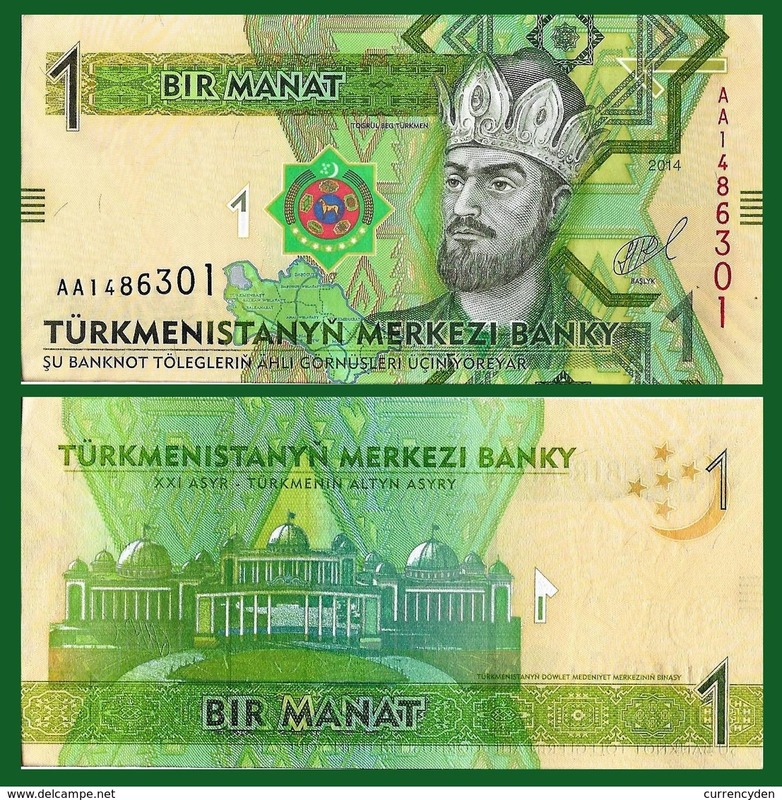 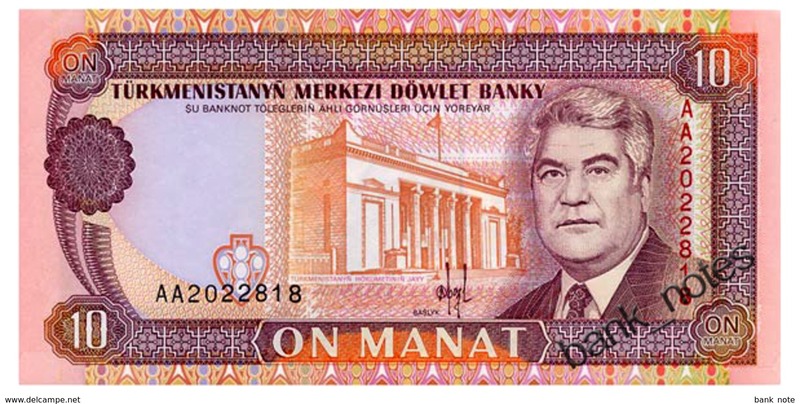 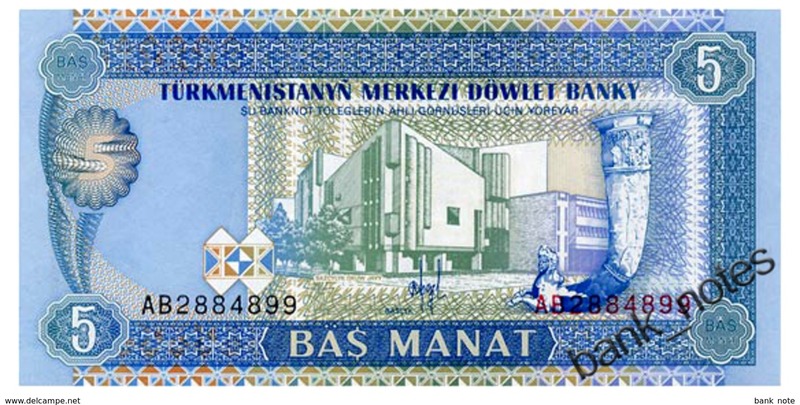 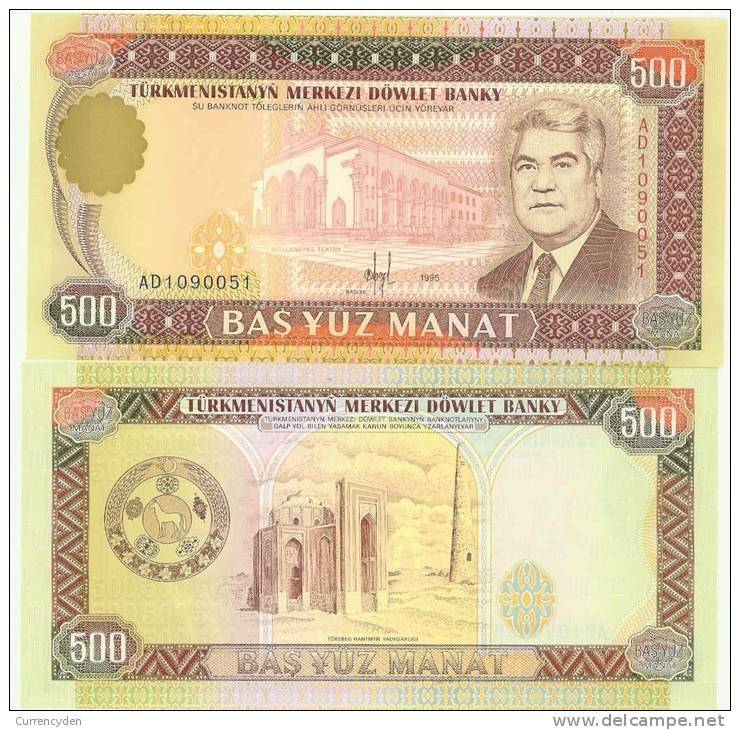 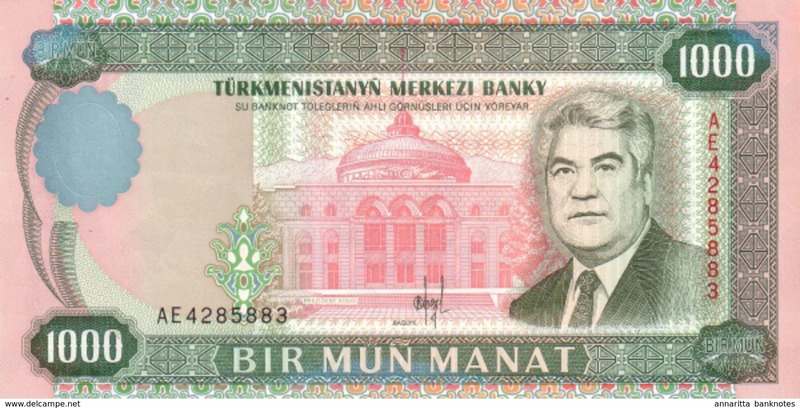 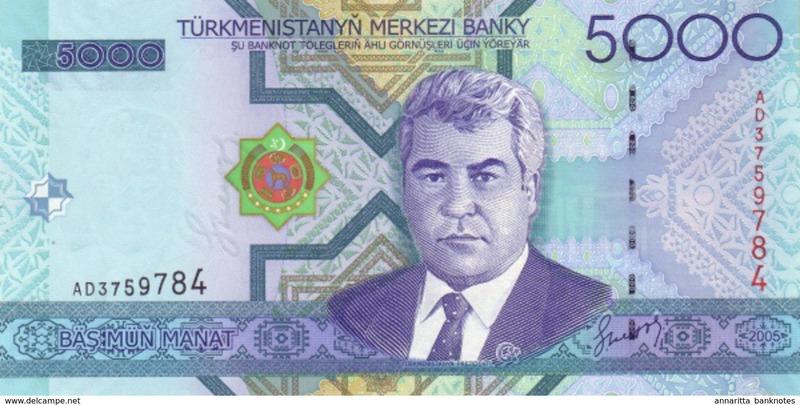 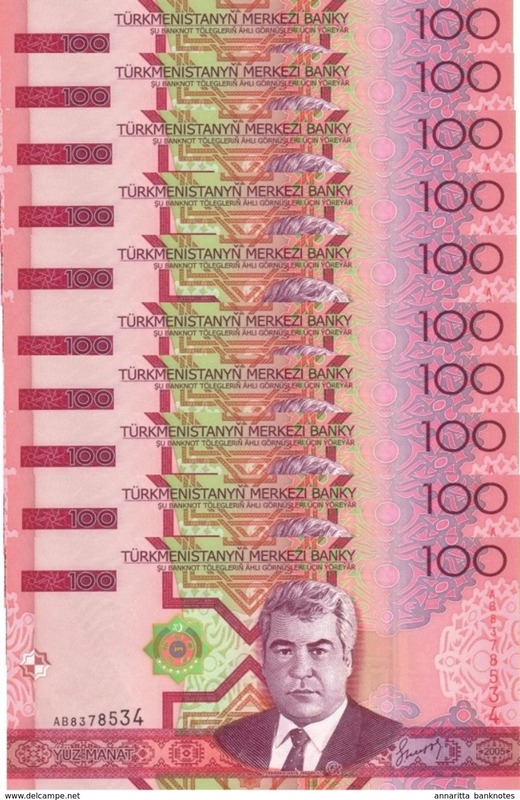 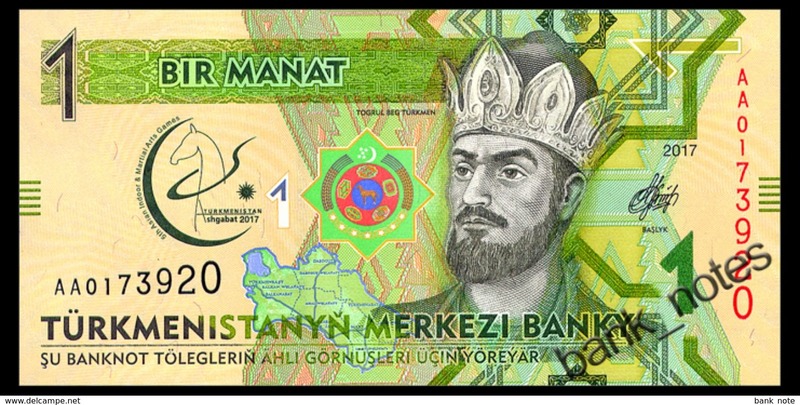 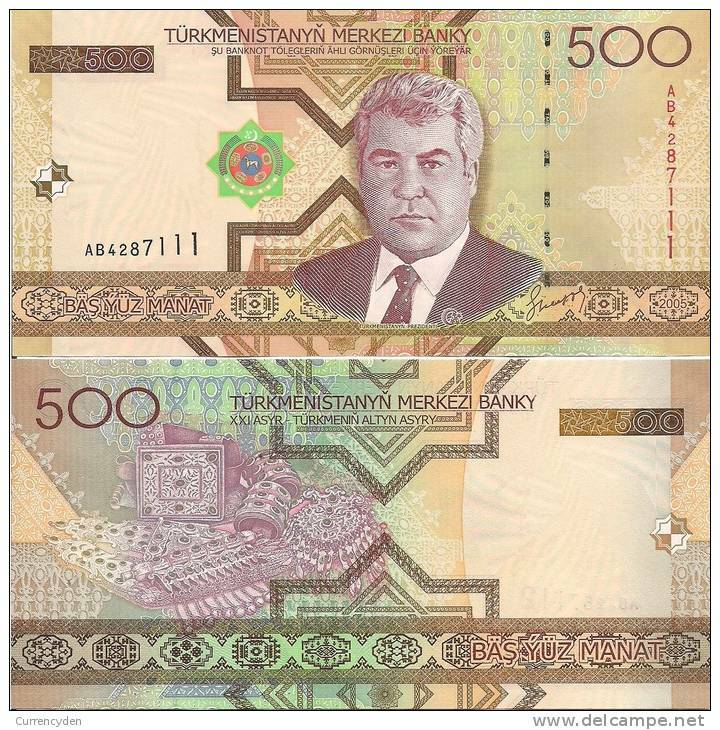 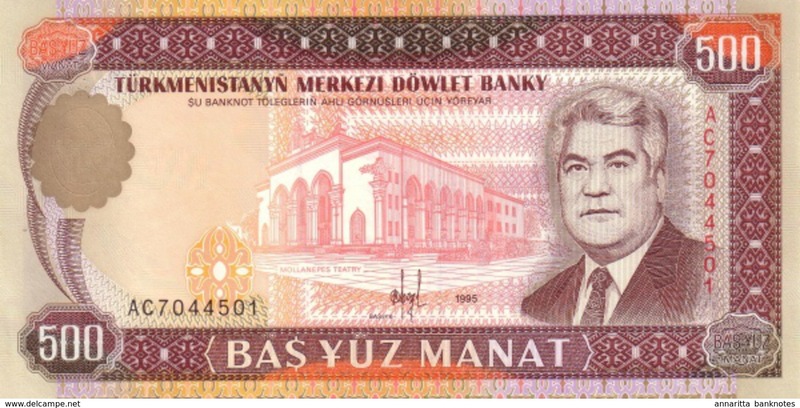 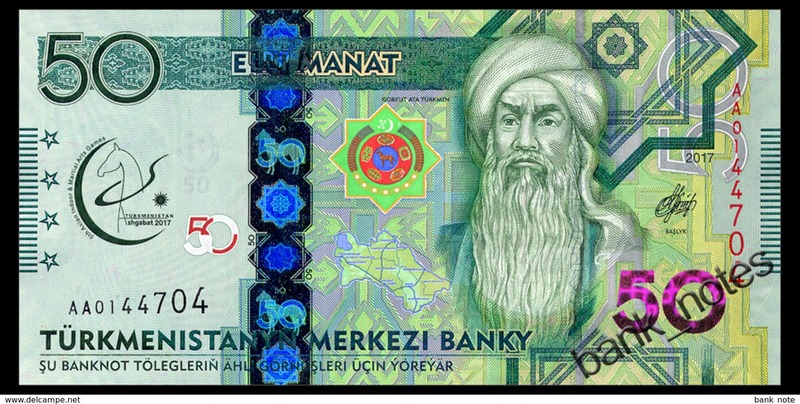 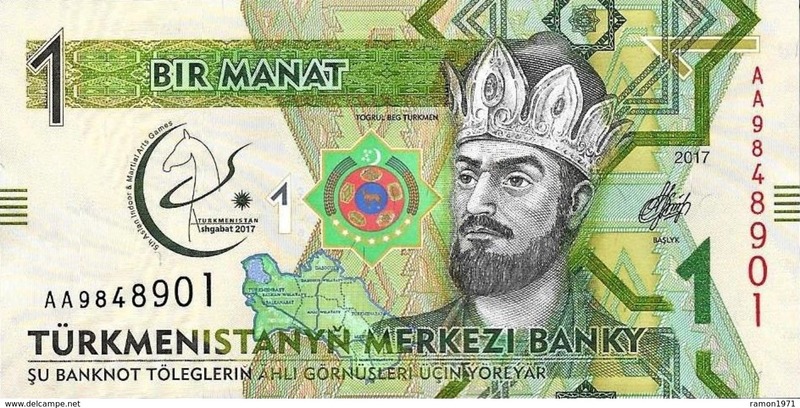 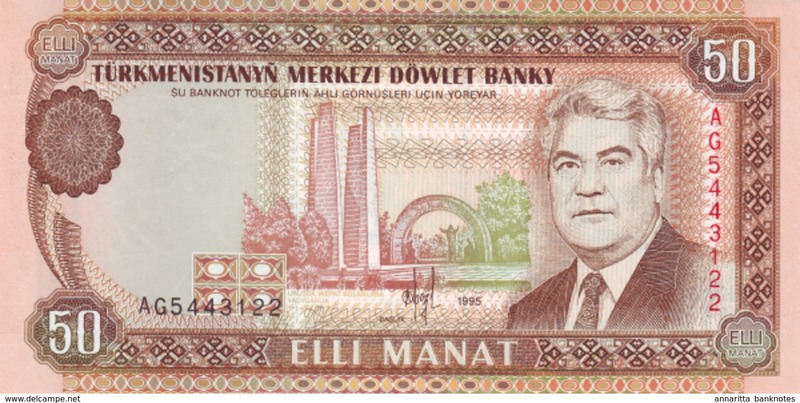 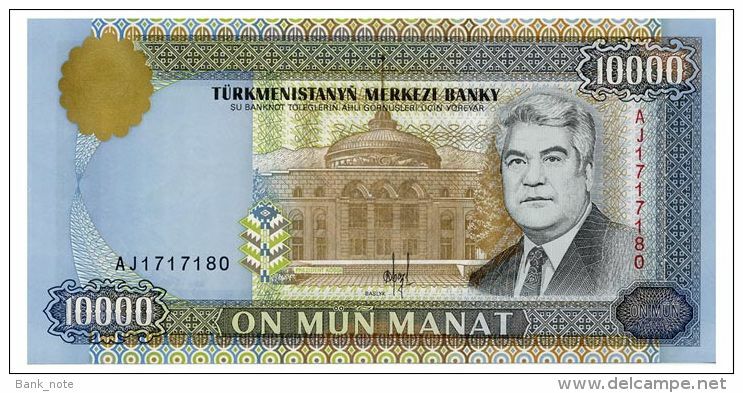 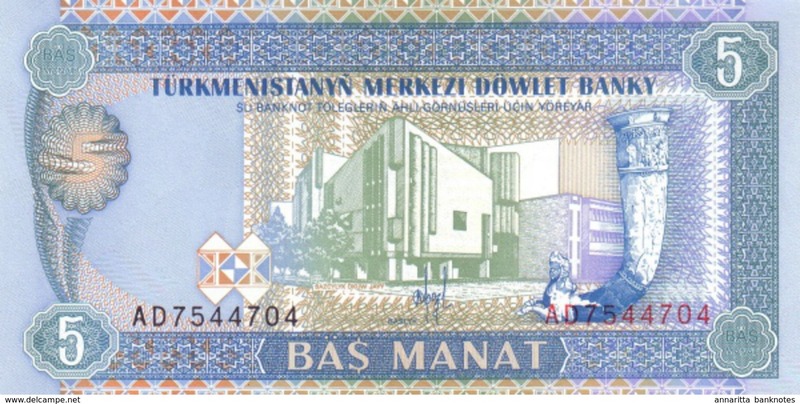 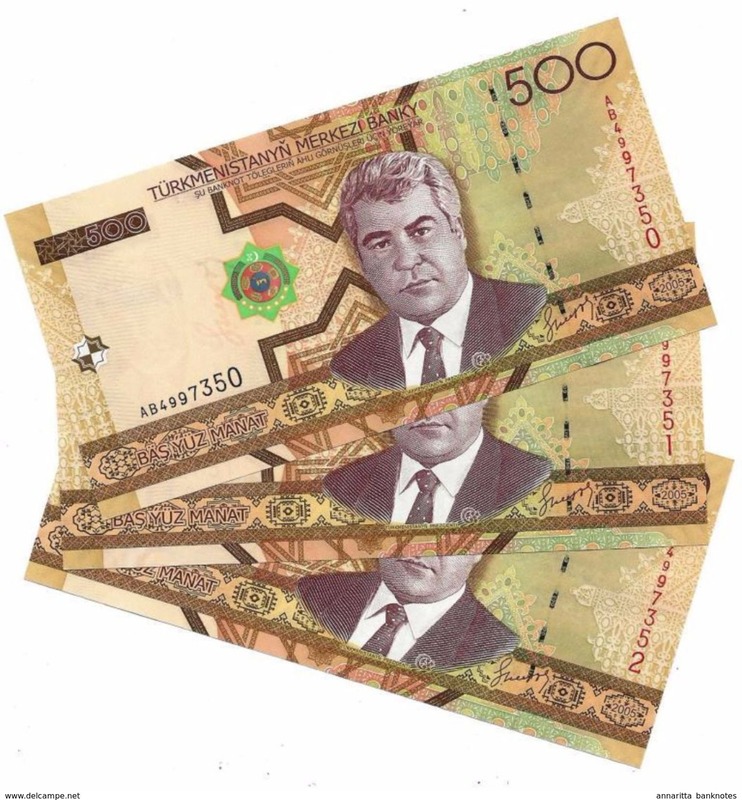 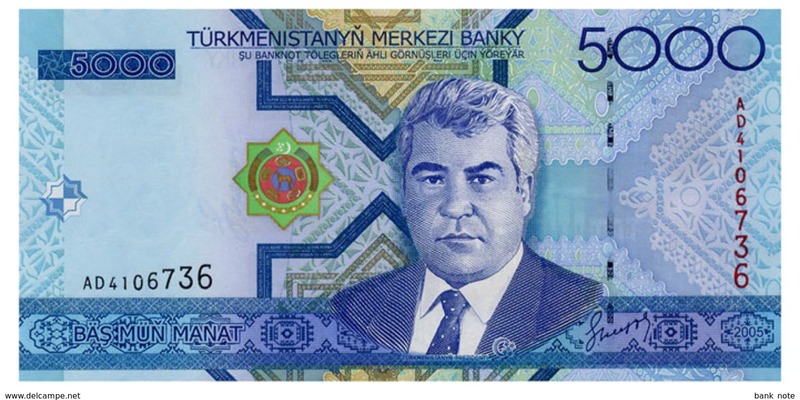 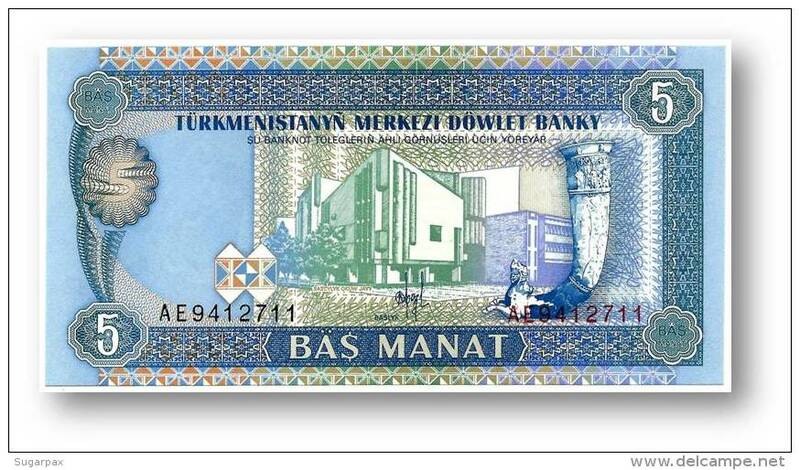 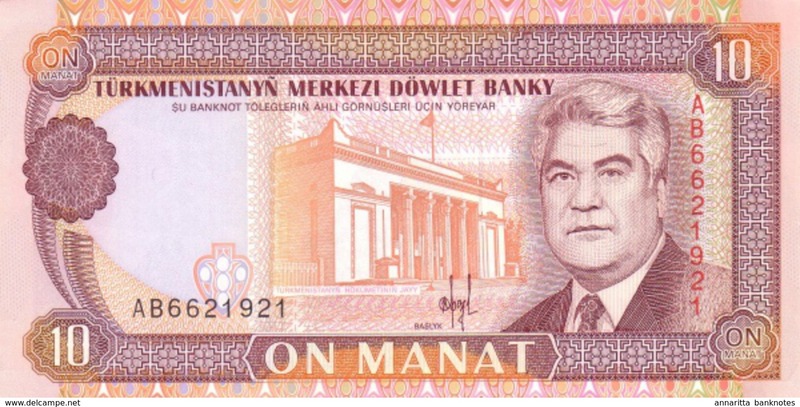 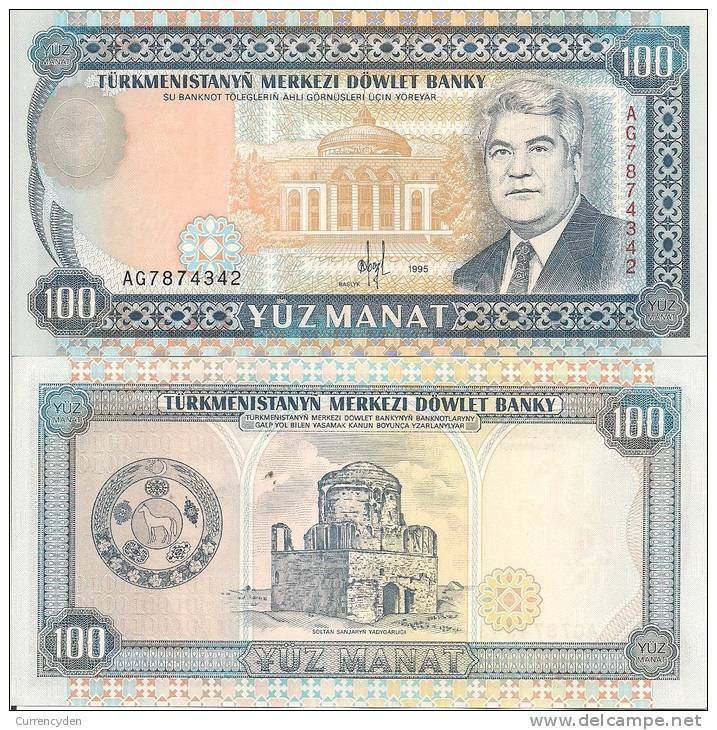 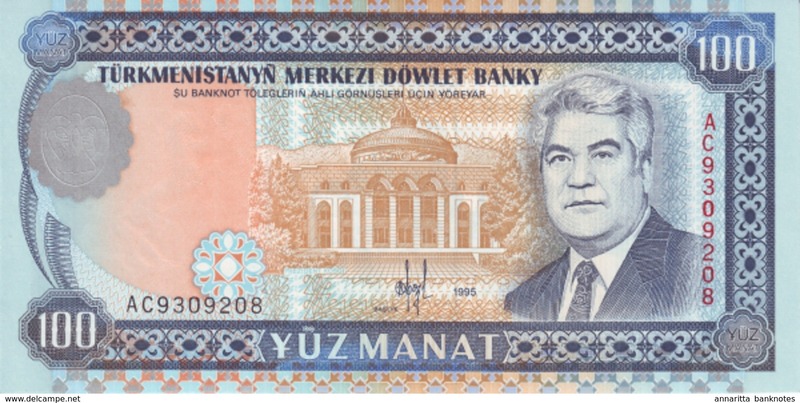 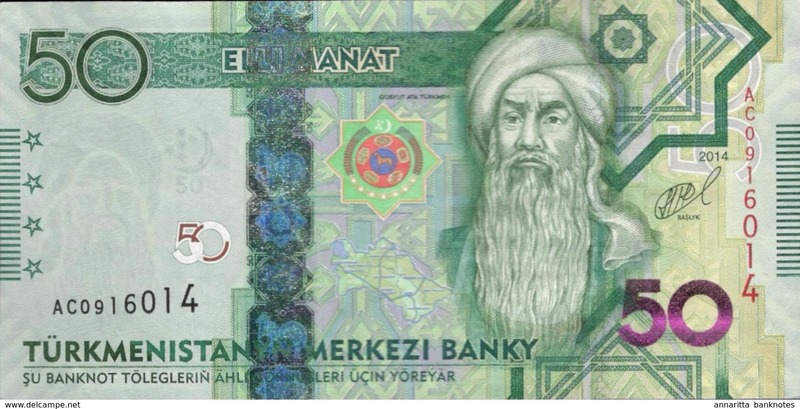 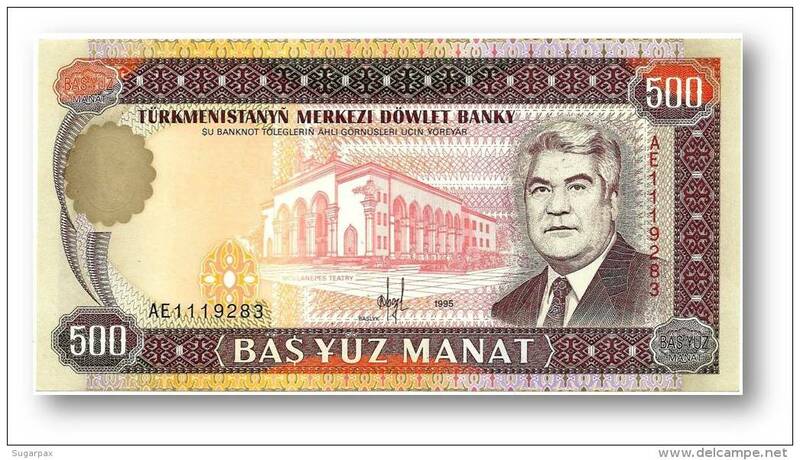 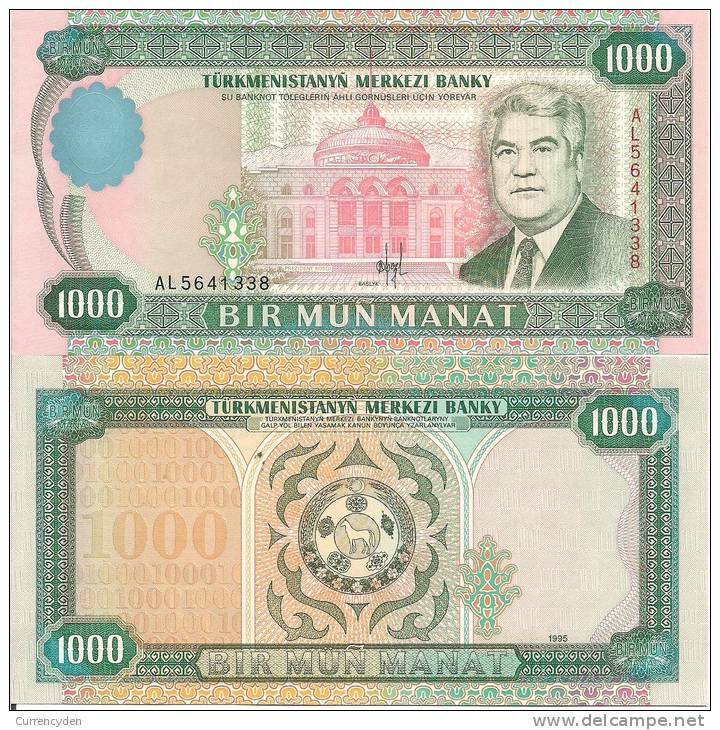 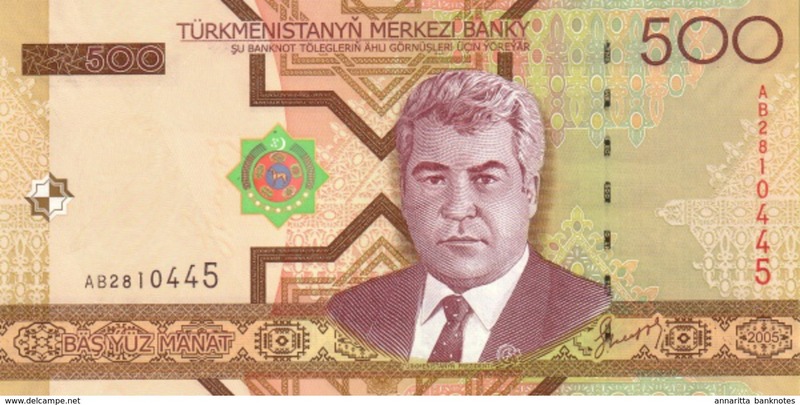 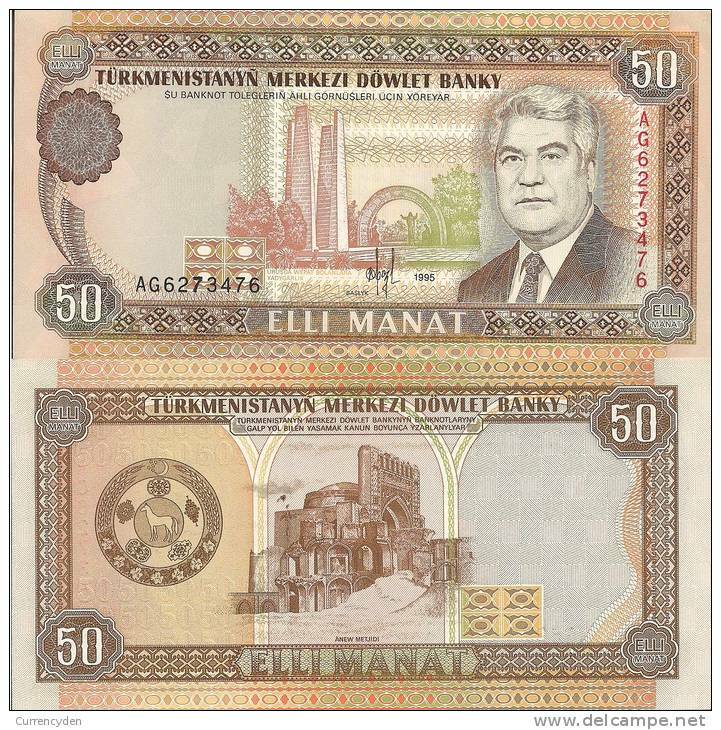 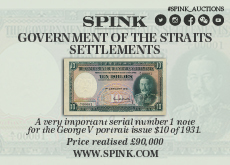 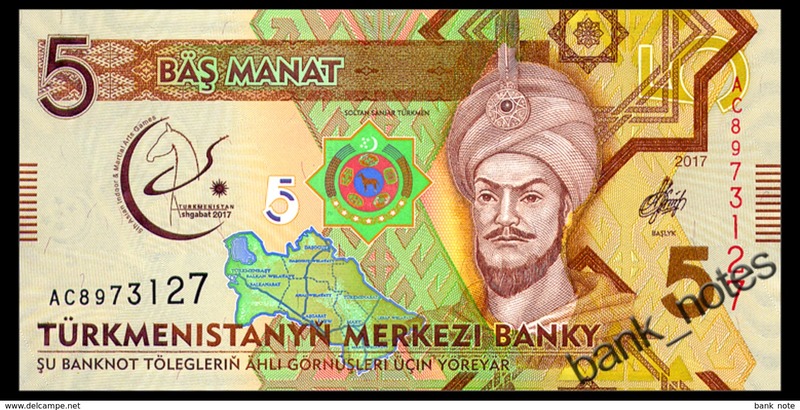 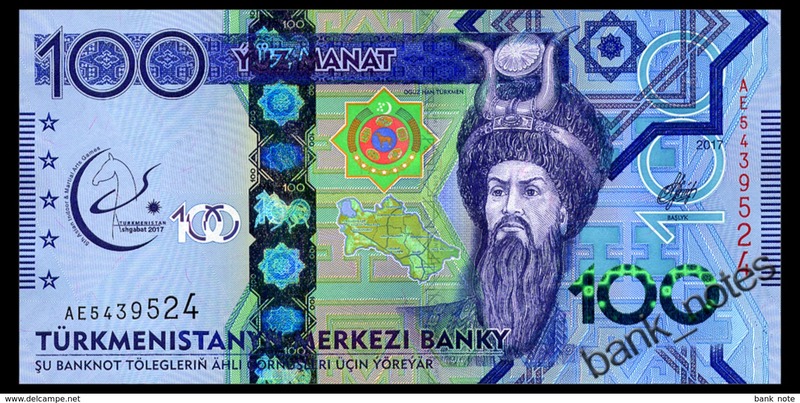 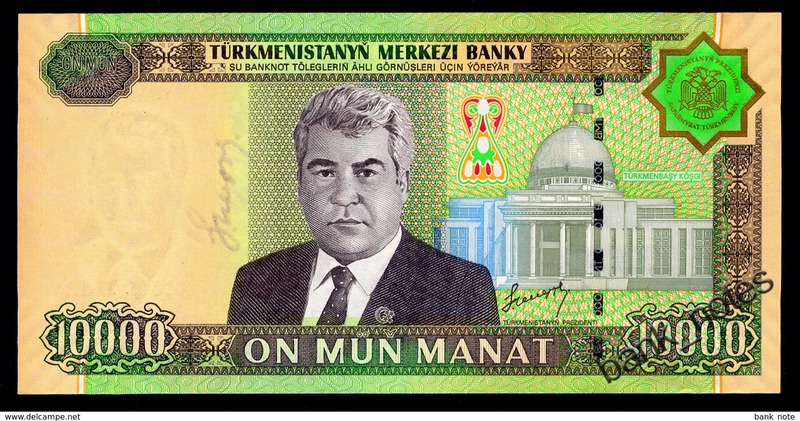 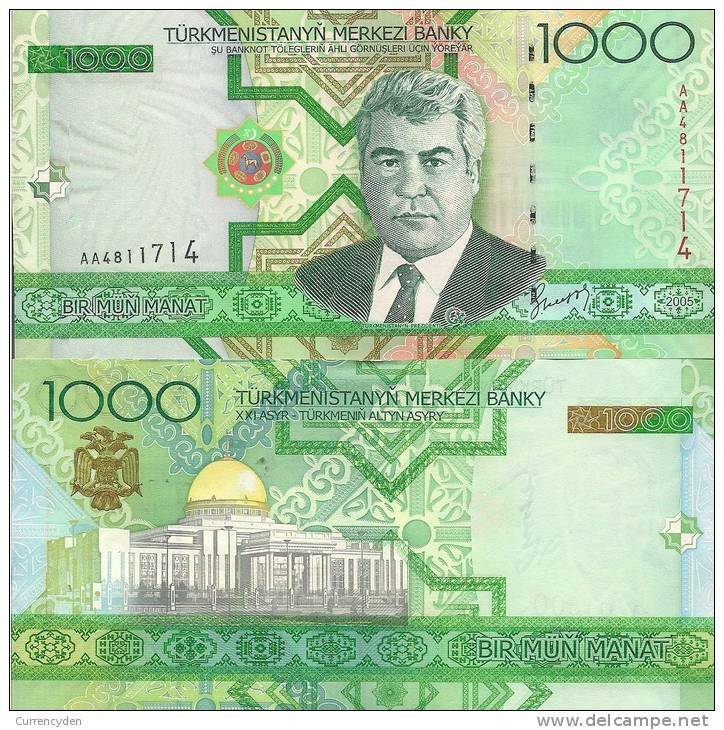 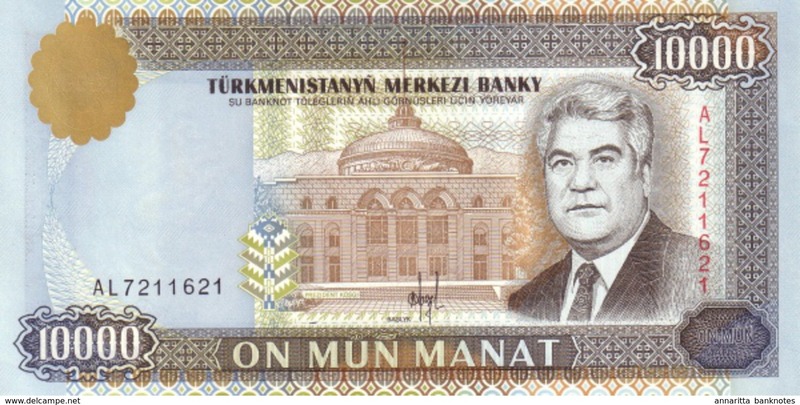 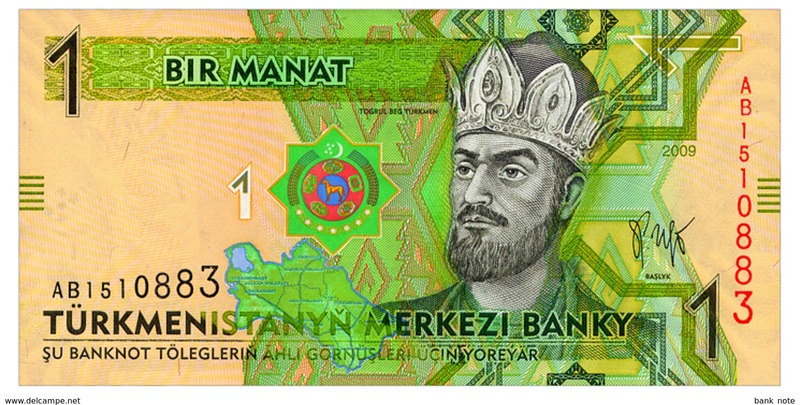 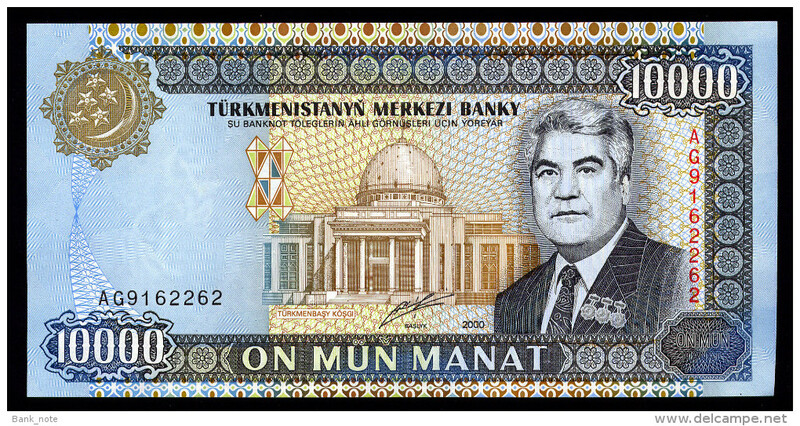 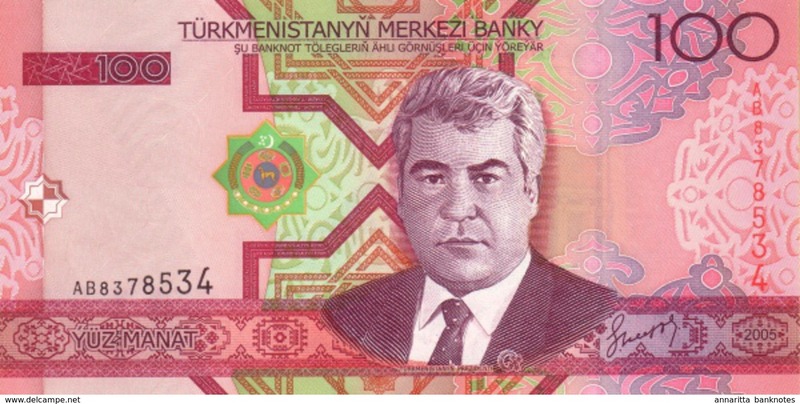 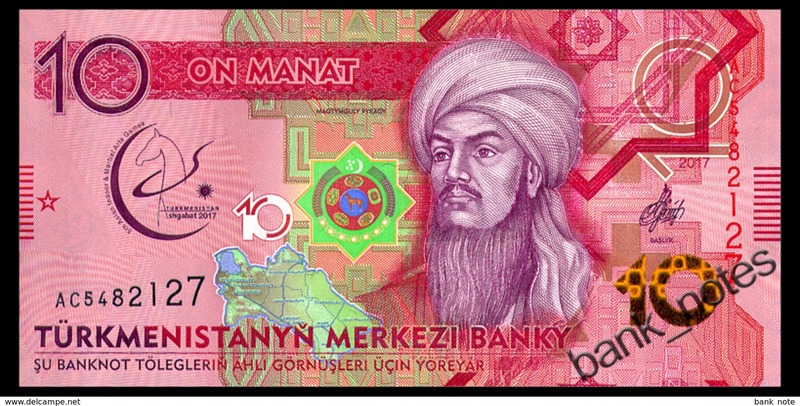 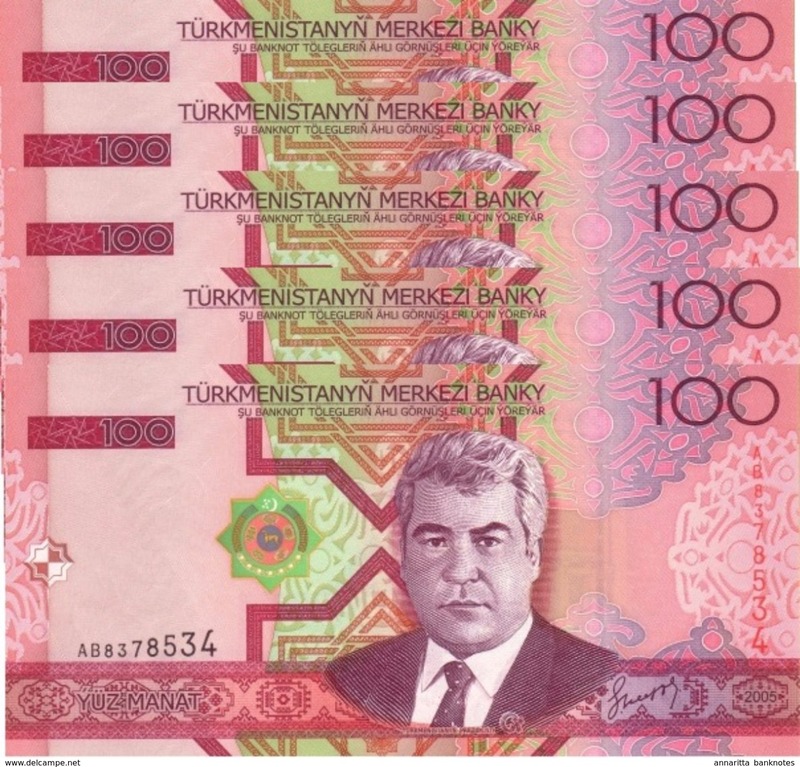 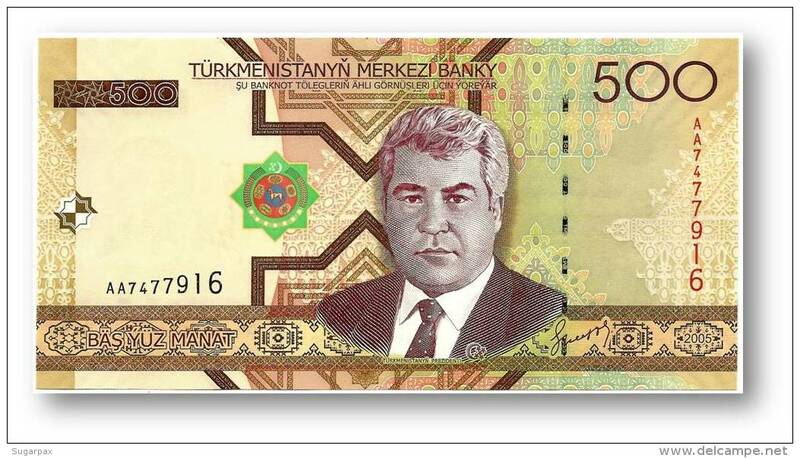 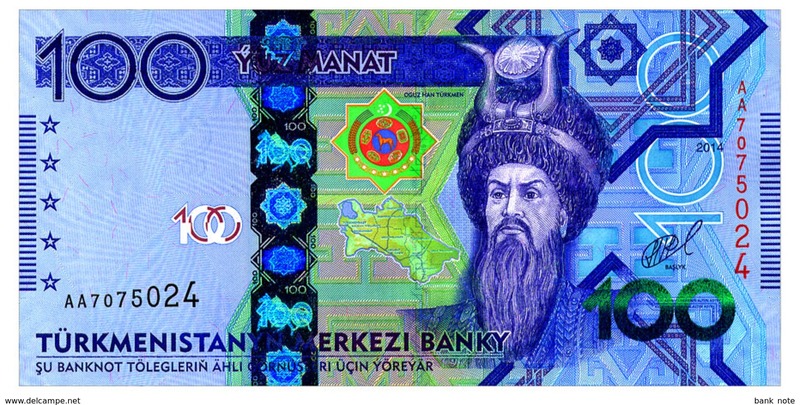 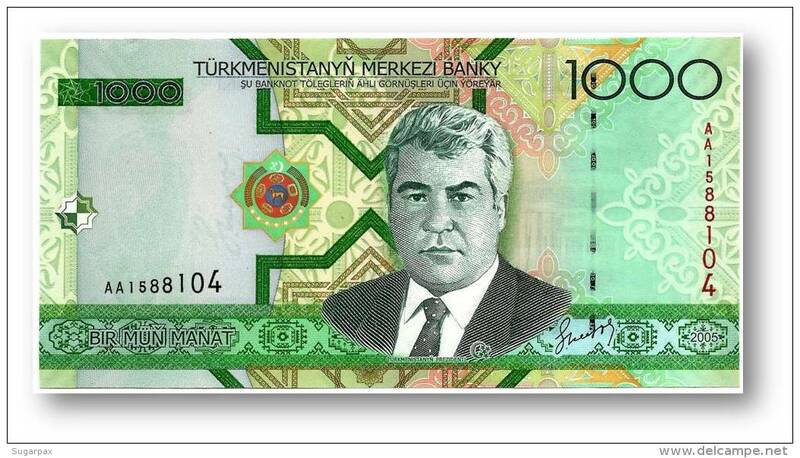 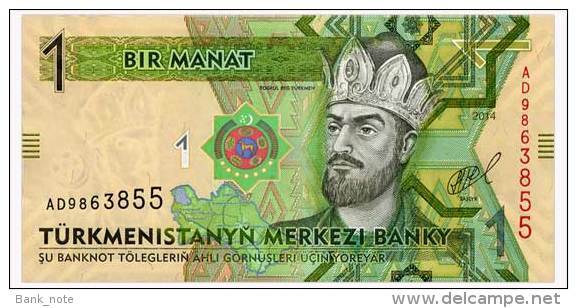 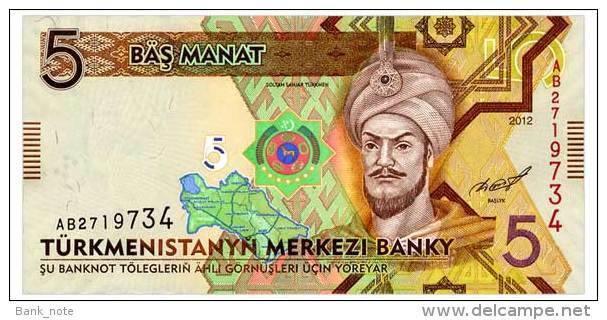 Turkmenistan P4a, 20 Manat, Nat;´l Library $6 CV! 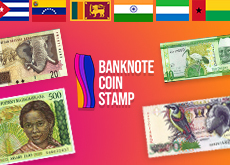 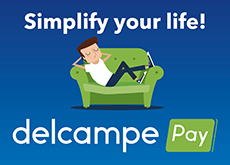 There are 871 items which correspond to your search on Delcampe International.